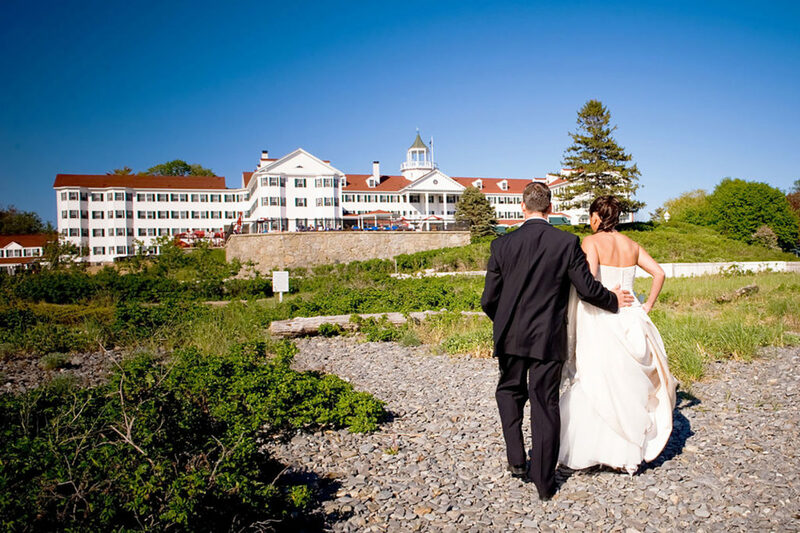 If you are visiting Kennebunkport for a family reunion, business or special event we are happy to arrange group rates for you. Our different room types and menu selection give you a wide range of choices to make every ones stay perfect. 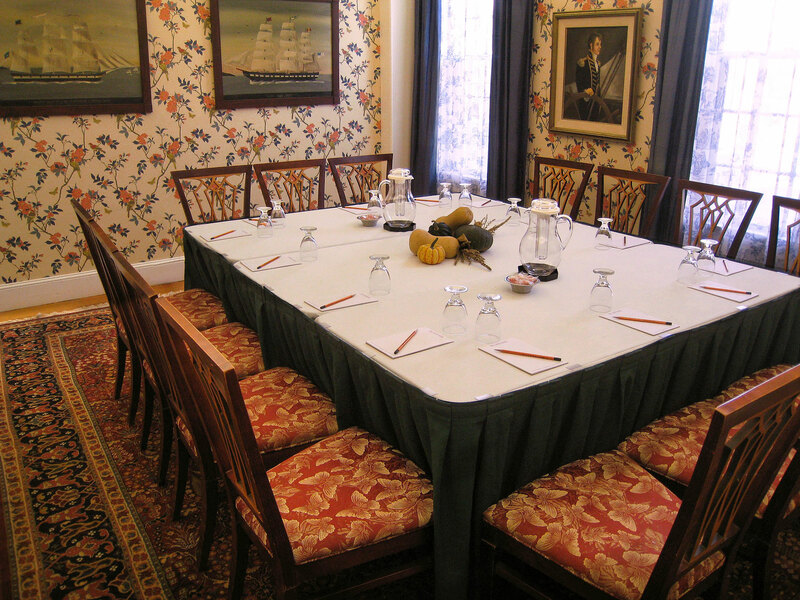 With over 10,000 square feet of meeting space the Colony Hotel can host groups of almost any size. Our year round staff of event planners are ready to help you organize your next event. 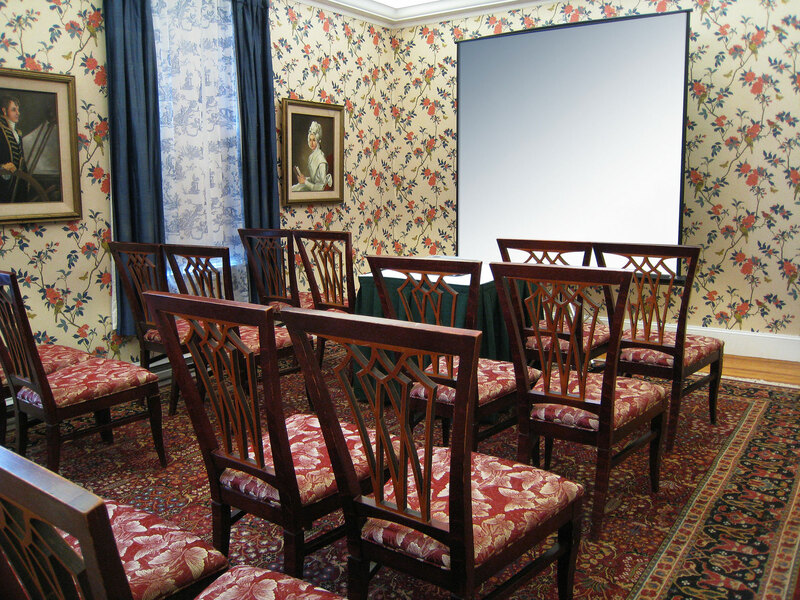 At the Colony Hotel, we take great pride in our ability to maintain historic ambiance while providing just the right amount of modern conveniences. We look forward to working with you to create an event that will be unique and special. 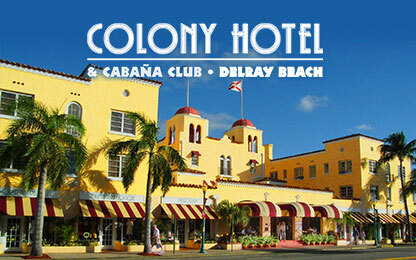 We invite you to visit The Colony Hotel so that you can personally experience all we have to offer. Please contact The Sales office by phone or email us at sales@thecolonyhotel.com to schedule a site visit today.